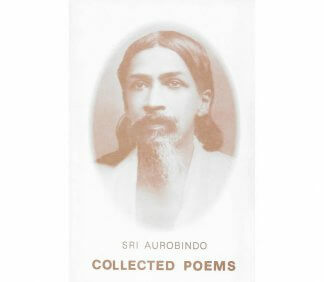 Sri Aurobindo was born in Calcutta on August 15, 1872. 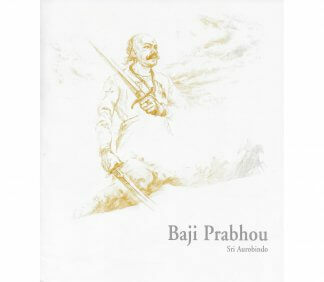 From the age of 7 to 21, he was educated in England. 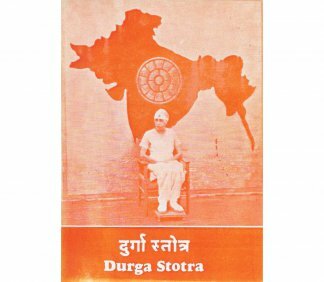 Returning to India in 1893, he spent 15 years working in Baroda as a professor and administrator, and took a keen interest in India’s cultural heritage and political condition. 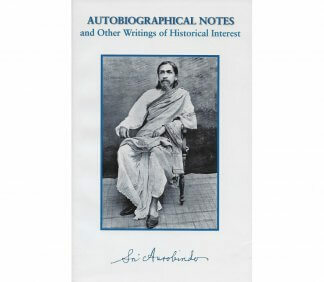 In 1905, Sri Aurobindo left Baroda and went to Calcutta, where he became one of the leaders of the nationalist movement, boldly putting forth the idea of complete independence for India. 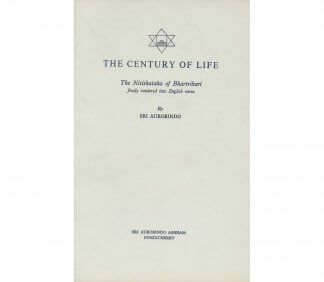 In 1910, responding to an inner call to devote himself exclusively to Yoga, Sri Aurobindo retired from politics and withdrew to Pondicherry, where he devoted his remaining forty years to the path of spiritual attainment. 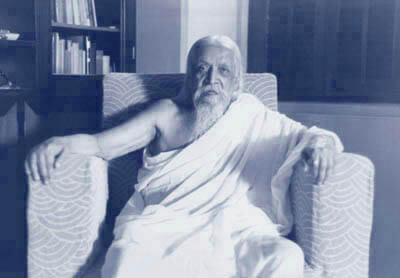 Sri Aurobindo left his body on the 5th of December, 1950. 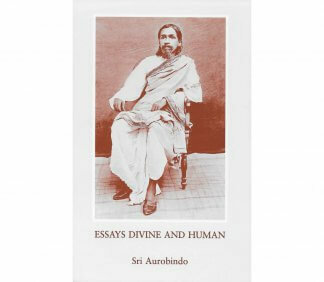 Sri Aurobindo’s Hymn to Durga in original Bengali and translations into other languages, including English. 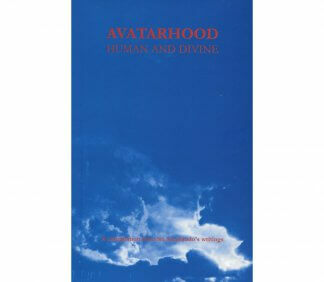 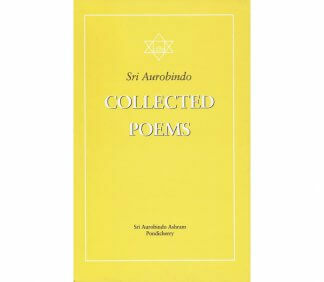 Sri Aurobindo’s Hymn to Durga in English translation. 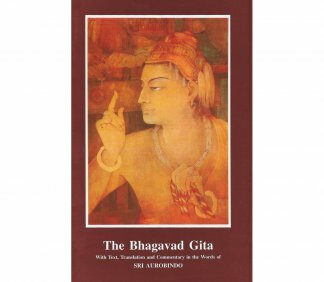 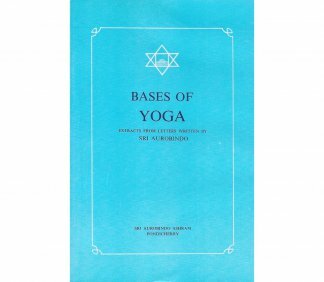 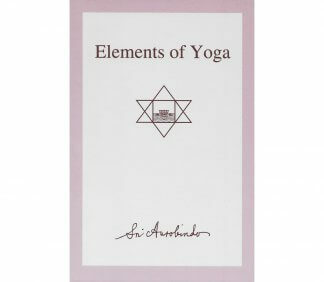 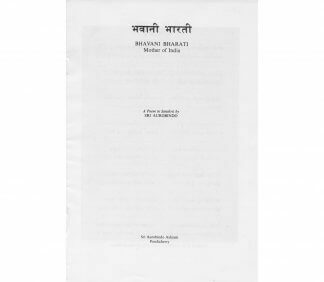 A compilation of Sri Aurobindo’s replies to elementary questions on yoga. 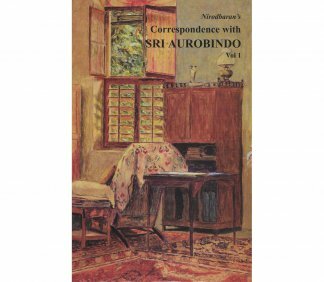 Short prose pieces on philosophy and yoga written after coming to Pondicherry and not published during Sri Aurobindo’s lifetime.